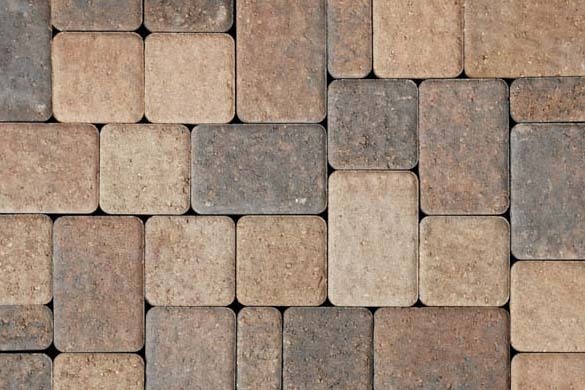 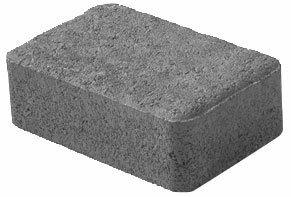 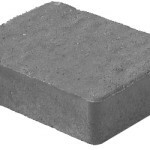 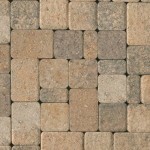 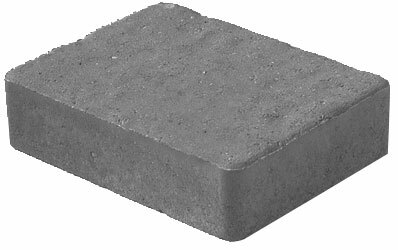 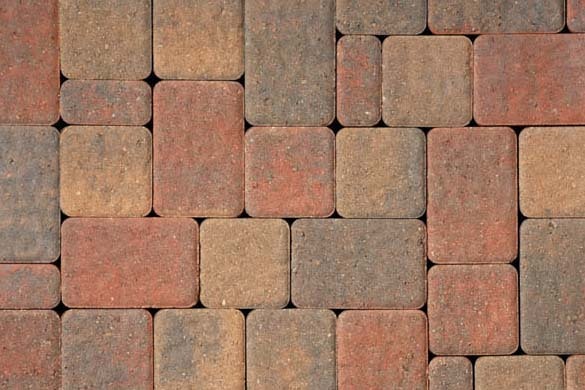 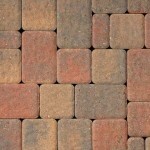 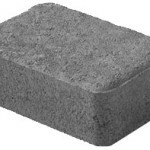 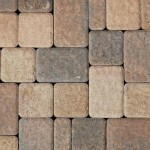 A flexible paver system. 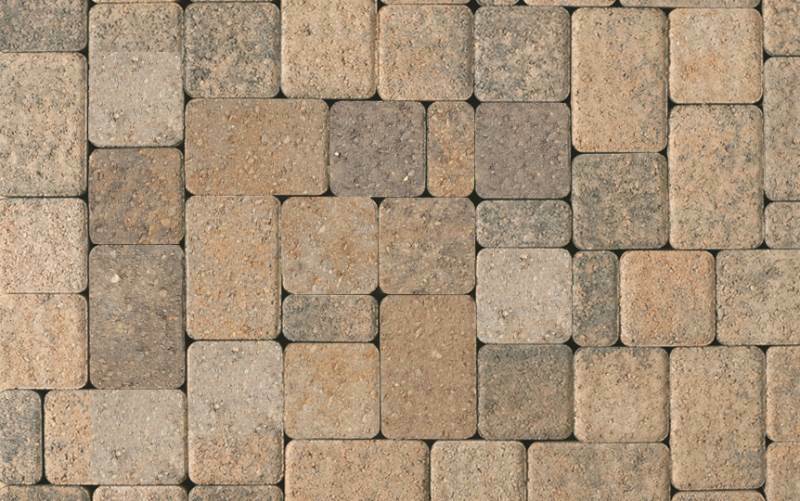 Olde Greenwich Cobble® boasts rounded corners and subtly indented chambers giving it an old and new look at the same time. 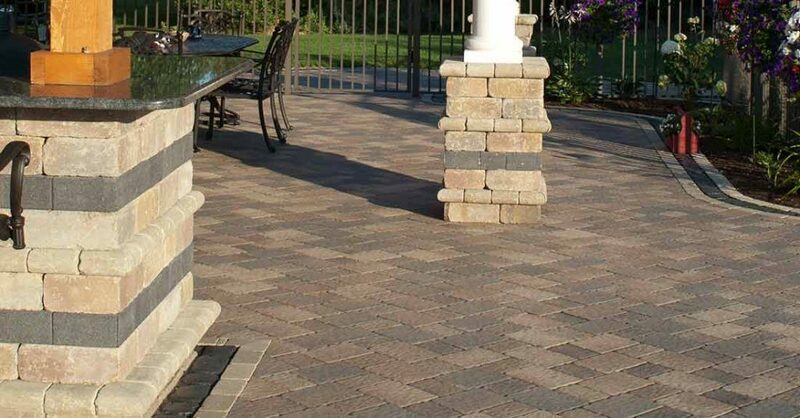 Sophisticated enough for a contemporary project, yet providing a definite historic flavor when incorporated into a more traditional design and setting.